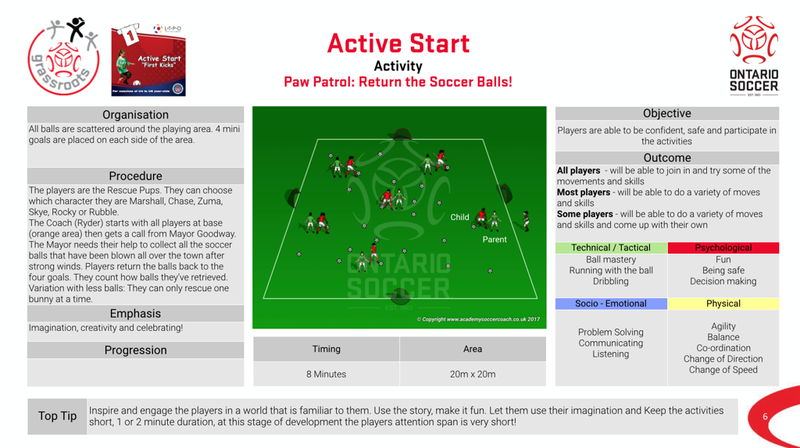 The players work on their physical literacy in the characters of their favourite Paw Patrol character or any other dogs they wish to emulate. The aim of the game is while performing a variety of different movements to get across town without being tagged. 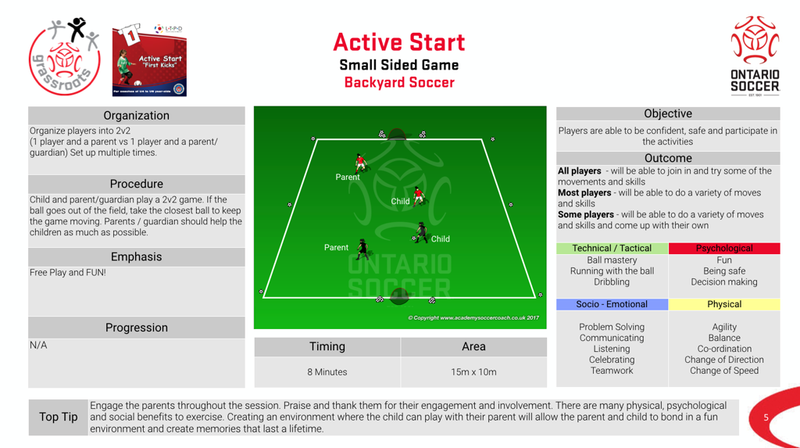 After this, they participate in a backyard soccer game with the grown ups assisting the game play. After this they return to Town to aid Mayor Goodway after strong winds have blown all the towns soccer balls all over town. 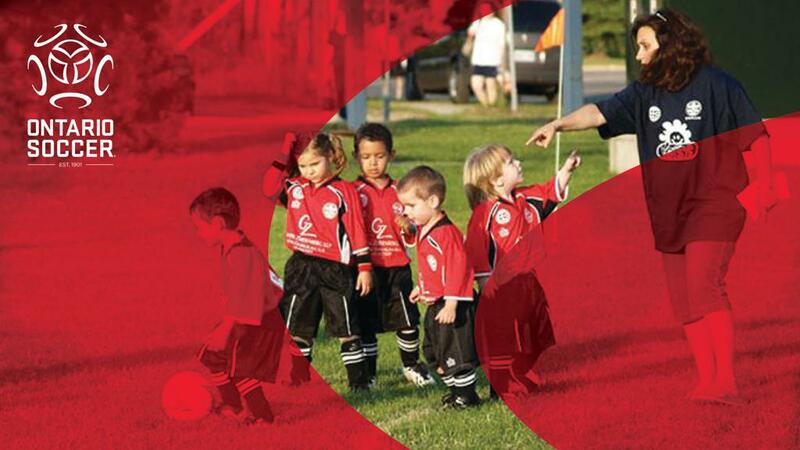 They players in don their Paw patrol Character and help Coach Ryder into returning the Town back to it’s normal state! The aim of the game is while performing a variety of different movements to get across town without being tagged. 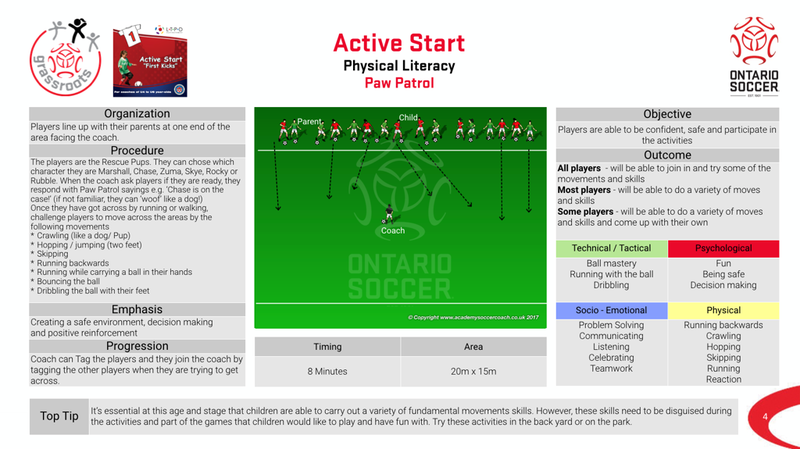 After this, they participate in a backyard soccer game with the grown ups assisting the game play. After this they return to Town to aid Mayor Goodway after strong winds have blown all the towns soccer balls all over town. 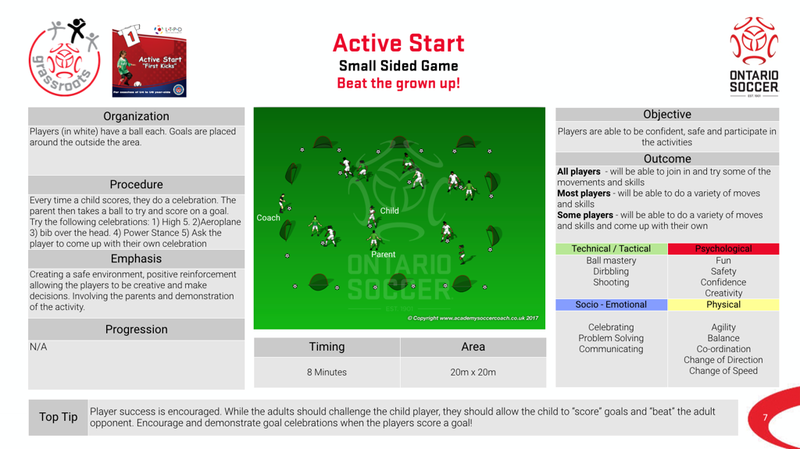 This is finished with a beat the grown ups game where the players have to score past the grown ups and work on their favourite goal celebration.